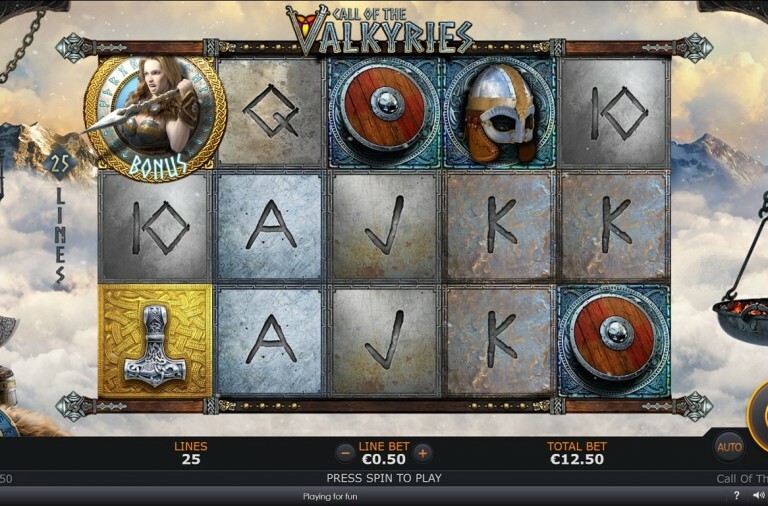 If you are after some new slots to try then take a look at this week’s featured games. From John Wayne to Top Gun, the slots cover a variety of themes and they are all packed with great features. 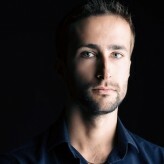 You are sure to find something that appeals so read on to find out exactly what is on offer. If you want to go on an adventure amongst the sands and pyramids of Egypt and possibly return with a huge amount of winnings, and even a progressive jackpot, then take a look at the popular slot Desert Treasure. Desert Treasure is a 5 reel slot with 3 rows and up to 20 paylines. The slot has a fairly simple design with the reels filling most of the screen, but above them you can see a glimpse of the desert and distant pyramids. There are just three high value symbols, a desert oasis, a camel and a man wearing an eye-patch. The lower value symbols are the playing cards 10 through to A. The golden cobra is the wild symbol, it can substitute for all the other symbols except the scatter or bonus symbols, to help and form winning combinations. The scatter symbol is the desert princess and the bonus symbol is a compass and a map. When three, four or five of these bonus symbols land on the reels a small bonus game begins. You are taken to a screen where you are invited to pick from a number of chests; you get the same number of picks as there were triggering bonus symbols. Each of the chests will award you with a cash prize. If you land three or more of the princess scatter symbols anywhere on the reels then you will be awarded ten free spins. During the free spins all your payouts will be tripled and you can retrigger the spins indefinitely by landing more scatters on the reels. As mentioned, the slot offers a progressive jackpot. It is part of the Dollar Ball Progressive Jackpot network and at present the jackpot is worth around £40,000. To play for the jackpot you need to enable the game and then pick five numbers between one and forty-nine. With each spin of the reels a lottery style draw will take place and you will win prizes based upon how many numbers you match. Matching one, two or three numbers awards a fixed payout of 1x, 2x or 25x respectively, matching four of the numbers awards 1% of the progressive jackpot and matching five numbers awards the entire jackpot. 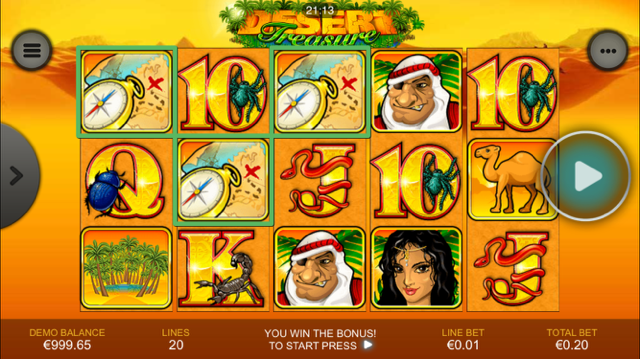 Desert Treasure has a betting range of £0.01 up to £2 per spin so it costs hardly anything to play for the jackpot. There is a huge top fixed payout of 10,000x up for grabs if you can land five wild symbols along a payline. The desert oasis can payout up to 500x, the camel can payout up to 400x and the eye-patch wearing man can payout up to 200x. The desert princess scatter symbol also offers huge payouts of up to 500x your total bet. Why not take yourself out into the desert this weekend, if you enjoy it you will pleased to hear that you can then have even more fun playing the sequel Desert Treasure II slots! Most people will have seen the 1986 film Top Gun, and if you enjoyed it then you will want to check out the slot that brings the film to the reels at Winner Casino. Complete with Berlin’s Take My Breath Away and all your favourite characters, you are sure to love spinning the reels on this featured packed game. Top Gun is a 5 reel slot with 3 rows and 243 ways to win. As a result, you just need to land matching symbols from left to right to win payouts. The reels are set against a view of the sun setting above the clouds. The high value symbols include five characters from the film, Goose, Jester, Iceman, Stinger and Charlie, as well as a flight jacket and a pair of sunglasses on a clipboard. The game’s logo is the wild symbol, it can substitute for all the other symbols, except for the scatter, to help and form winning combinations. The scatter symbol is the plane and it is key to the one of the bonus features. At any point the Dogfight Wilds feature may be triggered. Your wingman can fly into view and fire between one and fifteen extra wilds at the reels. 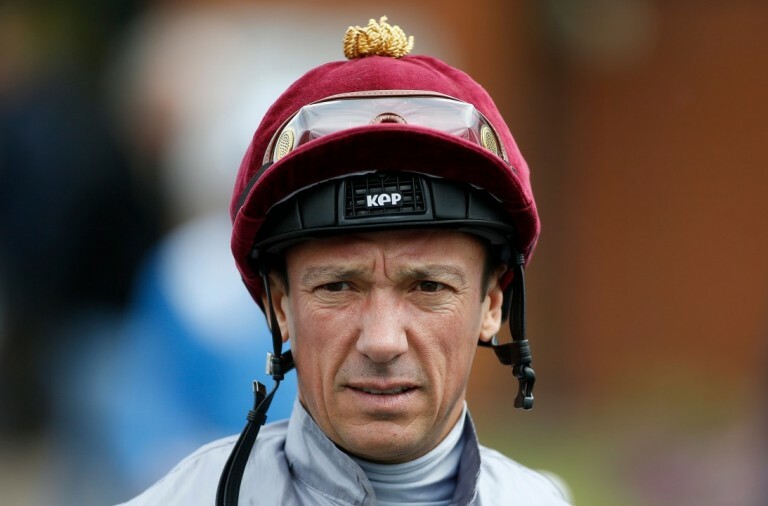 This can help to form some hugely valuable winning combinations and lead to huge payouts. When you land the plane scatter symbol on reels one, three and five simultaneously the Danger Zone Free Games begin. You will be given eight free spins with the chance of triggering more spins by landing additional scatter symbols. Furthermore, during the free spins the Dogfight Wilds feature is enhanced making it even easier to land high value combinations. Top Gun has a betting range of £0.25 up to £125 per spin so all players can enjoy it, regardless of their bankroll. There is a huge top payout of 1,500x up for grabs for landing five wild symbols along a payline. 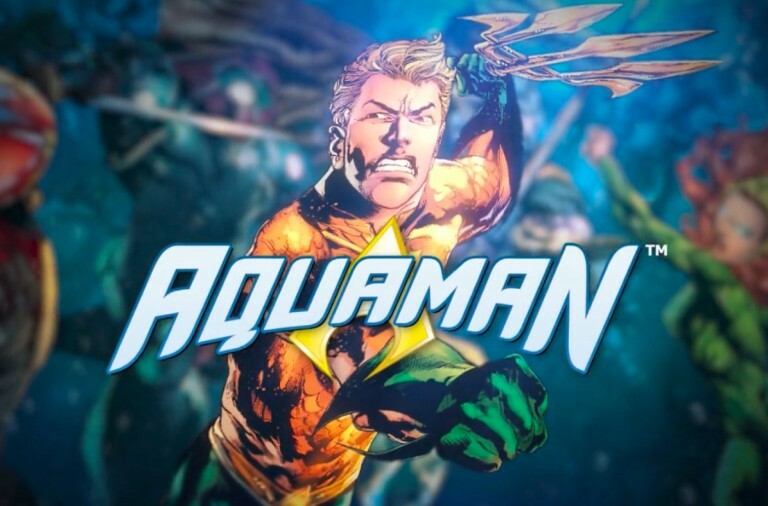 Charlie can payout up to 1,000x, Goose and Iceman can both payout up to 500x, while Stinger and Jester can both payout up to 150x. The jacket and sunglasses can both payout up to 100x. 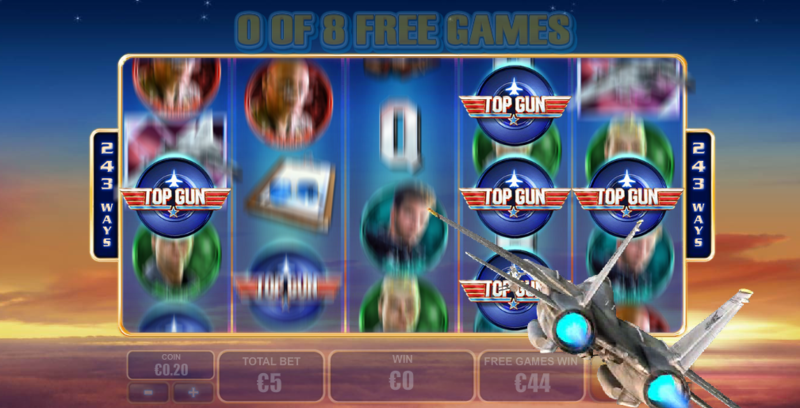 Top Gun is a hugely entertaining slot that can provide you with hours of fun. 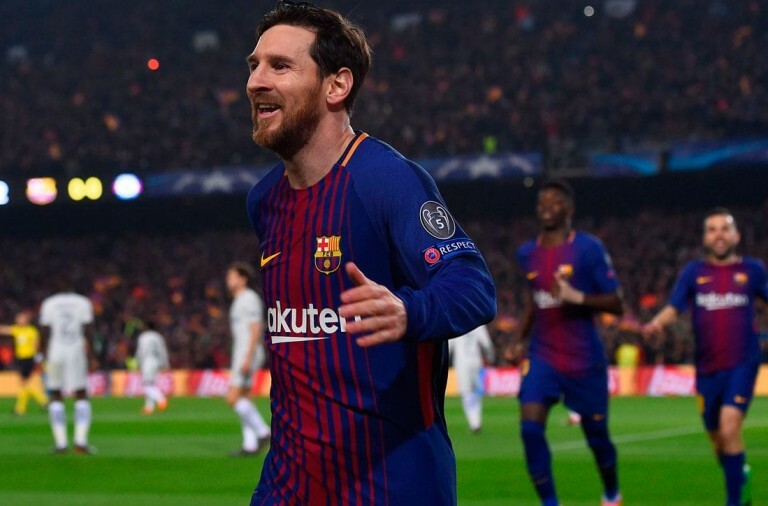 It doesn’t matter if you have seen the film, or even if you hated the film, you are sure to have a great time playing the slot and with a bit of luck you will come away with piles of winnings. If you enjoy Western films then you are sure to be familiar with John Wayne, often known as The Duke. He may have died in 1979, but with close to 150 films to his name, he remains famous to this day and still has a huge fan base. If you are a fan of The Duke then you will love this slot, which brings him to the reels in all his glory and offers some fantastic features. 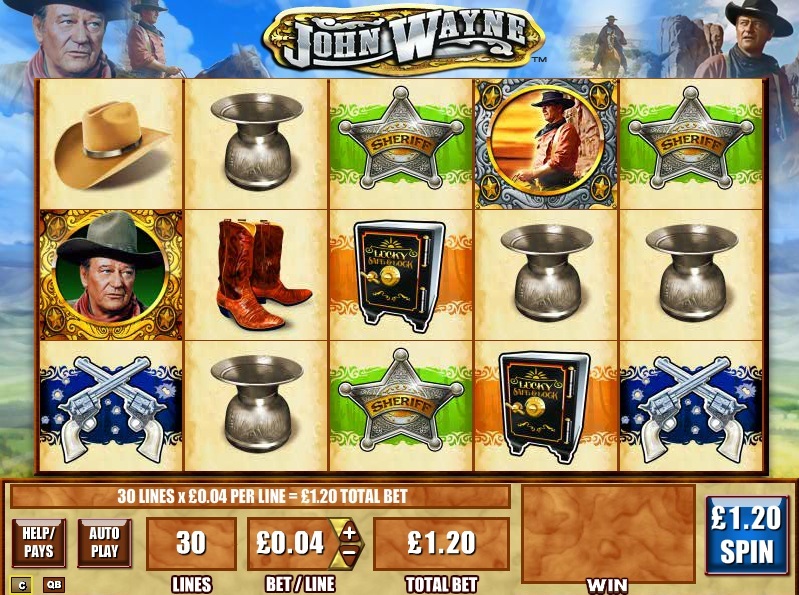 John Wayne is a 5 reel slot with 3 rows and up to 25 paylines. The reels are set on a wooden board and behind them you can see an Old West street with buildings on either side. There are three high value symbols featuring John Wayne, in a black hat, a white hat and a brown hat, as well as symbols featuring a spurred boot, a scarf, and a cowboy hat. The lower value symbols are the playing cards 10 through to A.
John Wayne and his dog feature on the wild symbol, it can substitute for all the other symbols, except the bonus and scatter symbols to help and form winning combinations. The bonus symbol is a metal sign with a cow’s skull and the scatter symbol is a sheriff’s badge that says ‘The Duke’. If you can land three or more of the scatter symbols anywhere on the reels you will trigger The Duke’s Badge feature. It is a simple picking game in which you need to pick from the badges to win a cash prize. 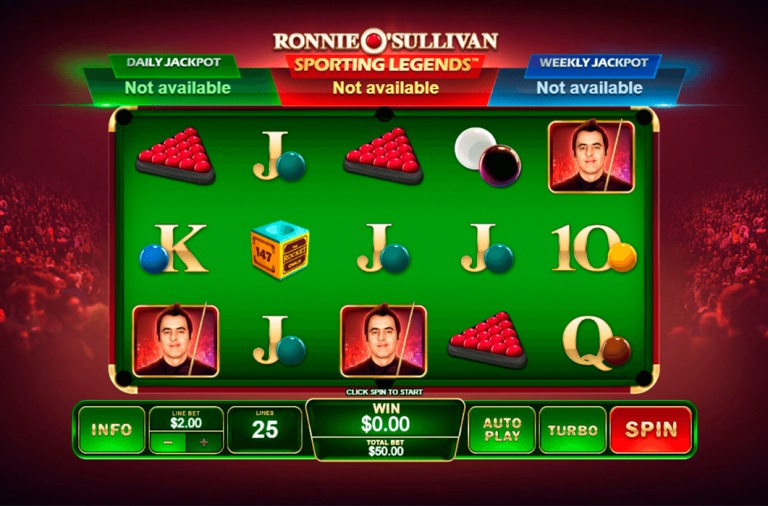 You can win up to 120x your total bet if you manage to trigger the feature with five symbols. If you can land the bonus symbol on reels one, three and five at the same time you trigger the John Wayne’s Ranch Bonus. 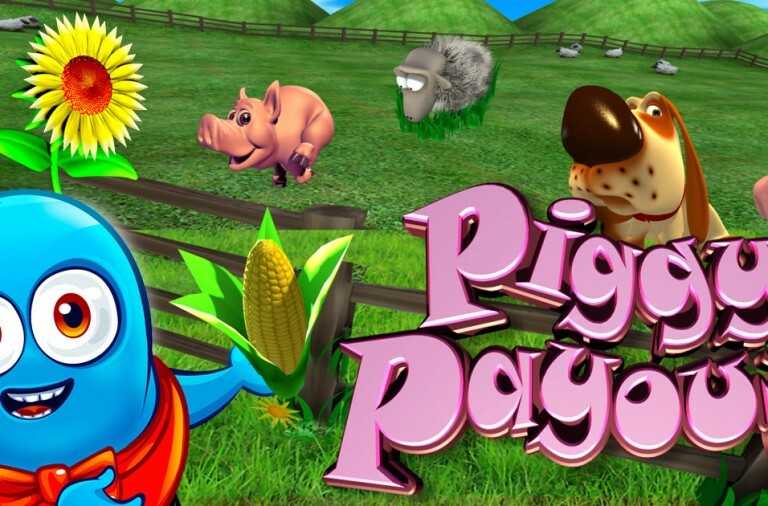 At first you are given three free spins with a 1x multiplier. However, you will also receive a number of bullets that you use to shoot tin cans in order to win more free games, multipliers, more bullets, extra wilds and extra scatters. 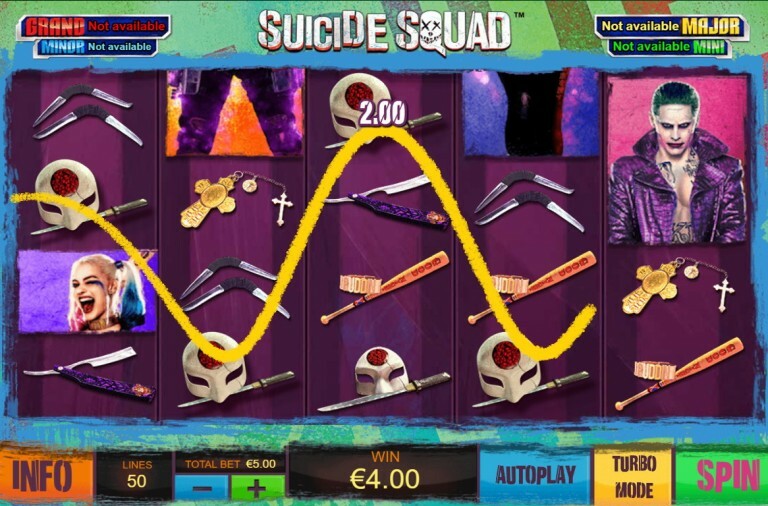 You can also trigger more free spins from within the bonus by landing the ‘More Free Spins’ symbol on the middle reel. John Wayne has a betting range of £0.01 up to £625 per spin. There is a huge top payout of 5,000x available for landing five wild symbols along a payline. John Wayne in a black hat can payout up to 1,000x, in a white hat he can payout up to 500x, and in a brown hat he can payout up to 300x. The cowboy hat can payout up to 200x while the boot and scarf can both payout up to 100x. If you are a fan of westerns you are sure to love this slot so give it a spin today and with a bit of luck The Duke will lead you straight to some huge winnings.